As the birthplace of Western culture, Europe is full of reminders of how young a country Australia is. 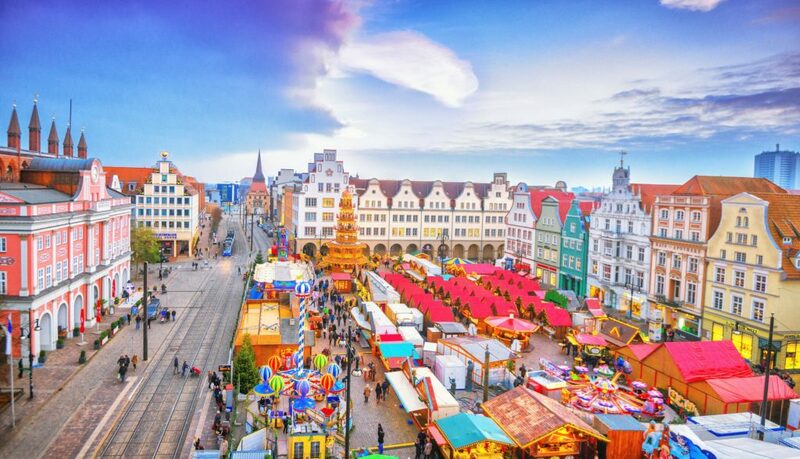 Wherever you choose to go in the Old World—Germany, France, Spain, Italy, Austria—for a European perspective, enchanting history, fast-paced cities, and vibrant cultures will entice you with their virtues. As you review our European combination itineraries, you’ll see that we’ve got well-rounded offerings that showcase the best of your preferred region. If you prefer, let us know how we can create a completely customized tour that allows you to put more than one language to work.